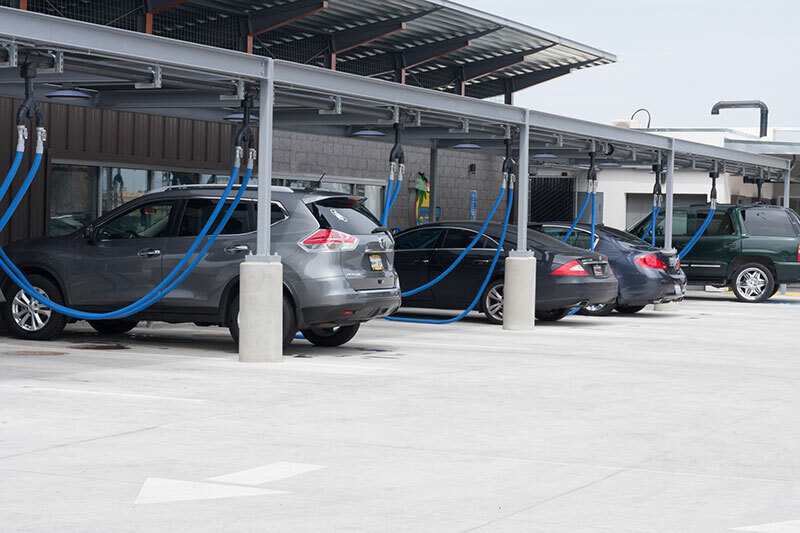 Car Wash in Pittsburg, CA - Superior Express Wash - Free Vacuums! Since 1988, East Bay residents have known Superior for the best full-service car wash in the Pittsburg, CA area. Now, Superior Express Wash gives your car that exterior hand-wash clean you love in just 3 minutes, without ever getting out of your car.